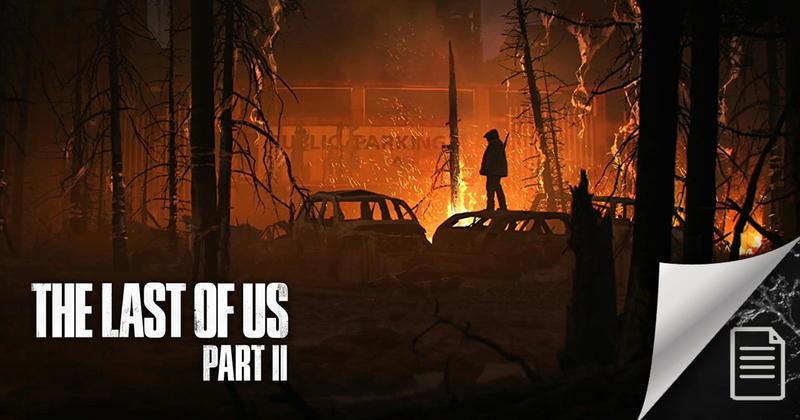 Since the announcement on PSX 2016, much has been speculated about a possible release date of The Last of Us Part II. And to make us even more anxious, an interview from Naughty Dog president Evan Wells, awarded to the Game Informer, served not only to convey confidence, but also to confirm that the new game can only be released in 2019. It's all due to the development of Uncharted The Lost Legacy, and of course, the studio's total dedication to doing what they do best, true masterpieces. The fact is that Naughty Dog is considerably smaller compared to other developers, and this makes the team split up working on two different projects. On the one hand, this is good news because as the saying goes: "Haste is the enemy of perfection."